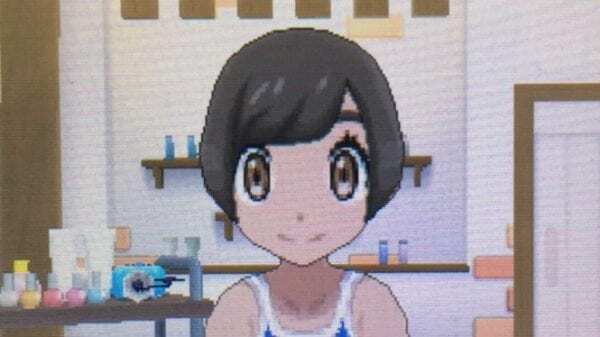 You don’t get any hair customization options at the start of Pokemon Sun and Moon, so if you aren’t happy with your protagonist’s preset hairstyle, you’ll have to get it changed at a salon. 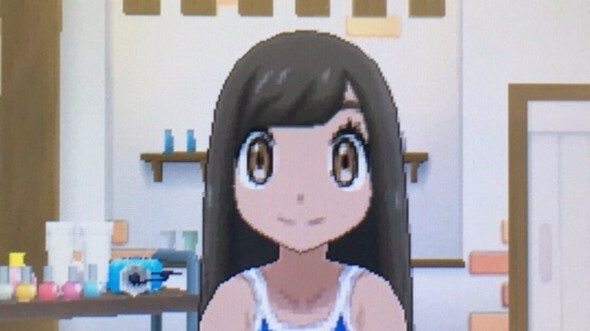 Salons can be found throughout the Alolan region in most of Sun and Moon’s cities, with the first appearing in Hau’oli City. 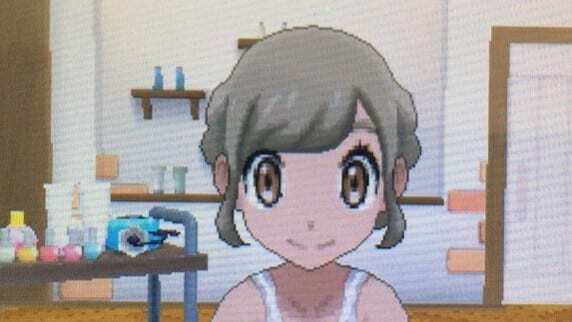 For 5000 Pokemon dollars, you’ll be able to get a cut and color. 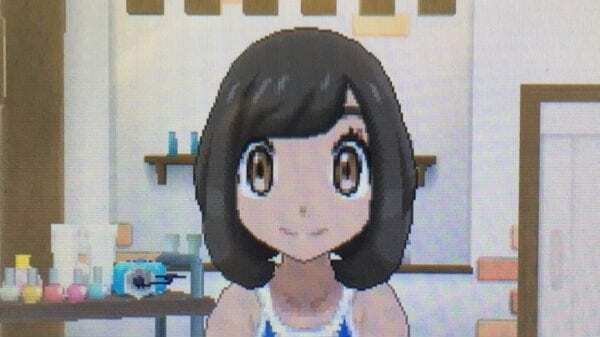 For 2000, you can get a color change, and for 4000, you can get just a haircut. 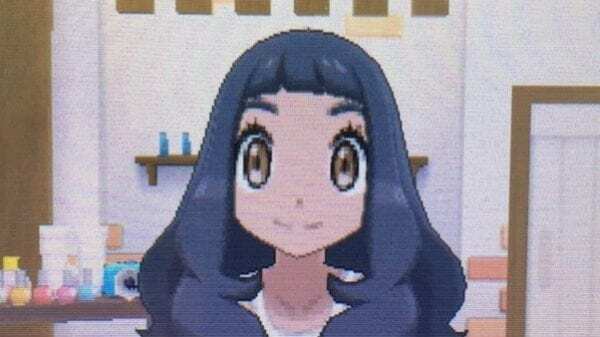 There are seven different female hairstyles and three different bangs options. 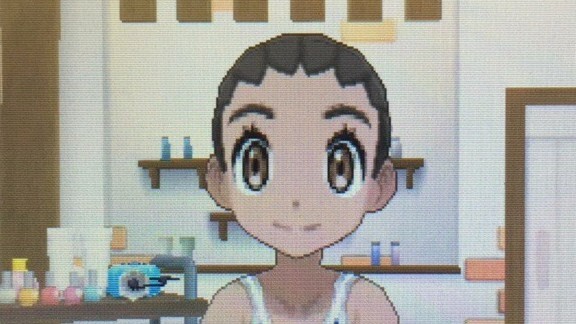 You won’t be able to preview any of these hairstyles before they’re done, and retrying over and over again can get expensive fast. 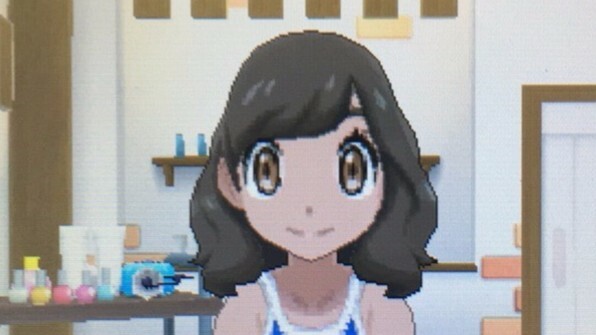 To help you out, here’s all of the female hairstyles in Pokemon Sun and Moon, as well as the different variations of bangs. For more Sun and Moon tips, tricks, and info, check out our Ultimate Guide filled with everything you need to know.